A+ Rated by the Better Business Bureau! FINANCING FOR EVERYONE! WE BUY CARS! 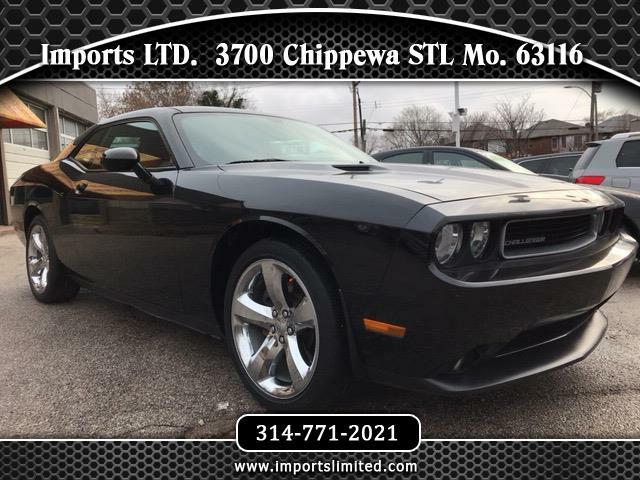 "PLEASE CALL 314-771-2021 OR TEXT TO 314-327-9825"
2 OWNER, BLACK CLEARCOAT EXTERIOR, RADAR RED LEATHER INTERIOR, HEATED FRONT SEATS, SUPER SPORT GROUP PACKAGE, SOUND GROUP PACKAGE, QUICK ORDER PACKAGE, LOW MILES, EXECUTIVE DRIVEN, SIMPLY LIKE NEW!